Wi-Fi connections are specifically used for faster connection wirelessly. But, these days things can get complicated and the open Wi-Fi connections can be misused by the most of the people. That’s why people use passwords in their Wi-Fi router to make it impossible for the strangers to access the network without any authentication. This may often lead to problems like forgetting the password or needing to change it or reset it for some reason. 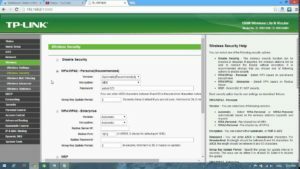 Whatever the reason may arise for you, we’re going to demonstrate How Do I Reset My Wifi Password so that you can use the default password for your router. There’re several ways by which you can reset your password. But, the most effective way is to reset the device itself and read How Do I Reset My Wifi Password. By resetting your router and you can get the default settings. You need to follow the procedure below to get it done perfectly. First, remove the jack of your Cable modem from the router. You’ll need to unplug the power connection and disconnect any jacks attached to it. Look for any red mark on your router that show RESET on the back. It may be red in color. Mark it and take a thin media just like paper clip or anything that can be inserted in the hole of RESET switch. This is the crucial part. You’ve to insert the small clip or your suitable thing in the RESET hole and keep it in like that for 30 seconds while powering up your router by plugging the power cable. Just wait for your router to turn on itself and show all the lights. If your cable modem is unattached from your router, then turn it on and plug it to your router. By following this method, you can easily reset your router and its default password can be found on your manufacture’s website. First, you need to access your router’s Default Gateway. Follow the steps below to reset your password. Click on the start menu and write cmd. You’ve to run the command prompt by giving it Administrative privileges. For doing it, click right button of your mouse on your cmd and select Run as Administrator. Press on Enter. Now, you’ll see a list. You’ve to search for Default Gateway and the value after some dots. It could be like 192.168.0.1. Different manufacturers have different default gateways for their devices. Note that value as we’re going to need it later on. 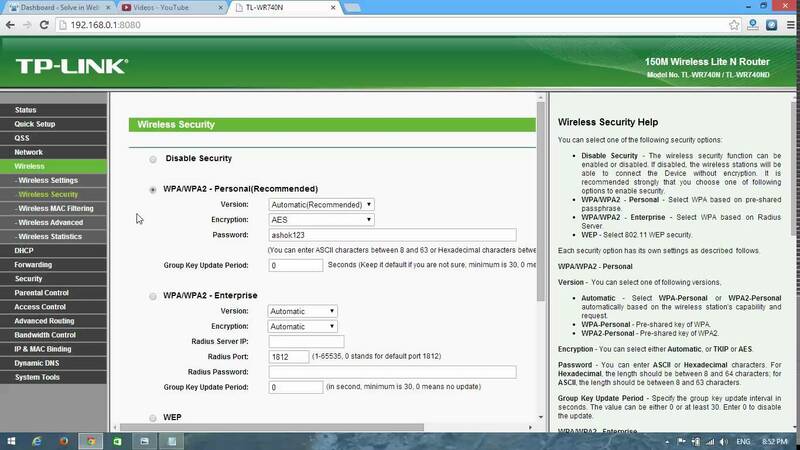 Next, open up your browser and put the value of Default Gateway that you got in the previous step. Let us assume it is 192.168.1.1. After you’ve written the value, press Enter and you’ll see a dialogue box asking for username and password. By default, it should be “admin” in both fields unless you’ve changed it to something else. Then click on Log In. Next you’ll see the settings panel for your router and the details from where you can fix your settings of your router. After scrolling down a bit, you’ll see something written as password. That’s the wireless password for your network. You will see the reset option there. You can follow the second method first and try the 1st method if it helps you. Let us know if you face any problem on How Do I Reset My Wifi Password.